We all need art in our lives... it inspires and challenges us to see the world anew. Finding the piece that speaks to you can be a challenge but we're here to help! The Gift Shop @ The Dahl has carefully curated a selection of beautiful art pieces from local and regional artists, all rendered with high quality materials. Looking for the perfect gift? 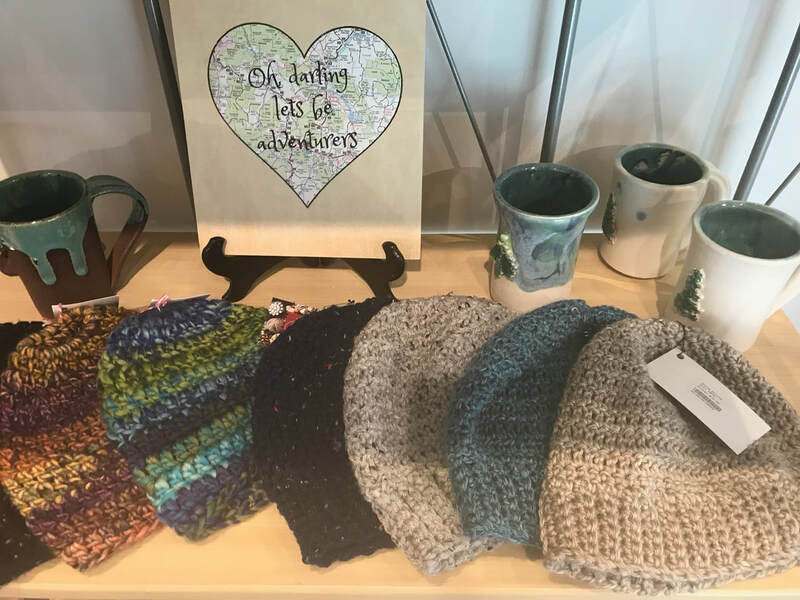 Whether a beautiful painting or photograph, a handwoven scarf, unique accessory or a handmade card, The Gift Shop @ the Dahl has what you need to impress that hard to shop for person on your list! Create a revenue stream to support the projects and activities of the Rapid City Arts Council. We typically review new artwork 3 times a year. Download the submission information and application HERE. Questions? 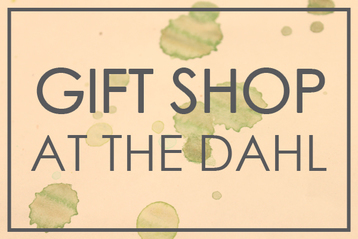 Email giftshop@thedahl.org. We welcome applications at all times. Deadline for spring review and getting into the gift shop this session: FRIDAY, JANUARY 18, 2019. 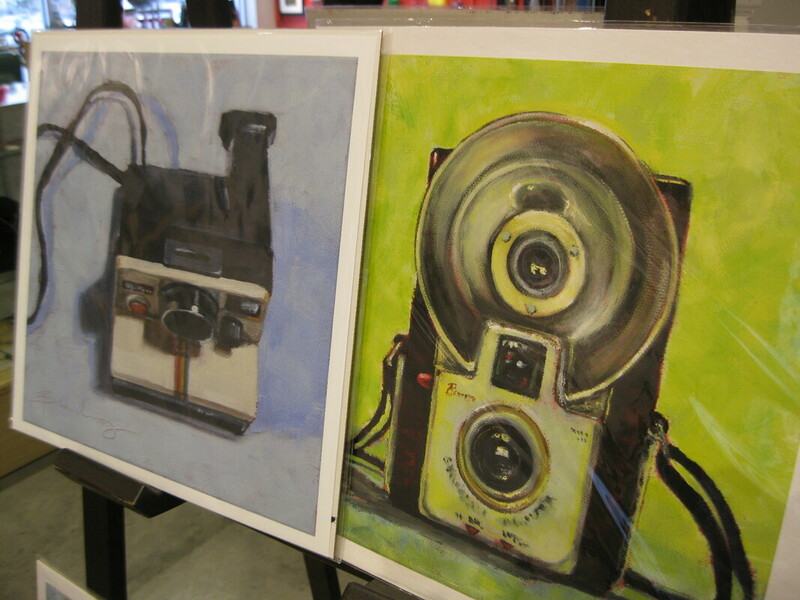 WHY CONSIGN YOUR ARTWORK IN THE DAHL GIFT SHOP? It’s easy! You drop off your items and we do the rest! Online Marketing - Website, Facebook, Arts Rapid City and other area websites. Customer Access - The Dahl is open over 320 days of the year...that means YOUR art is on sale and in front of potential customers 320 days of the year! 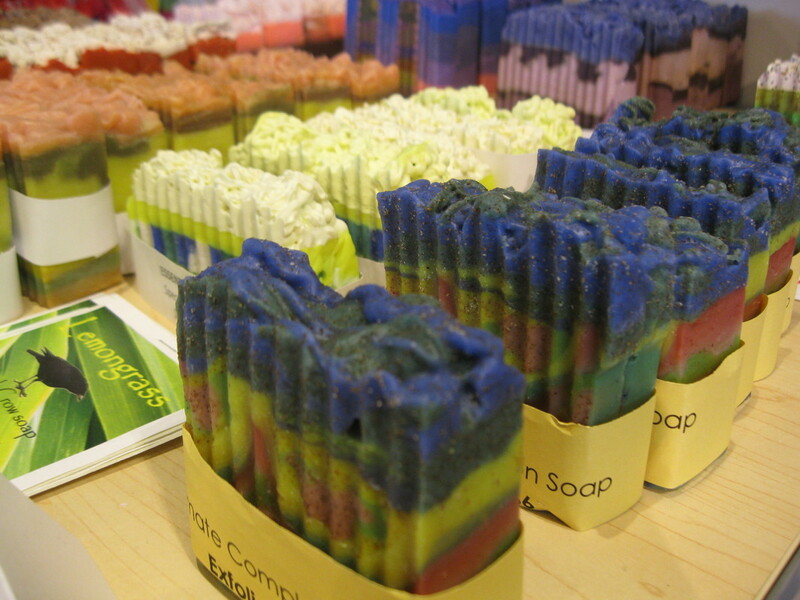 Special Events - It’s like having a booth that you don’t have to manage! We have concerts, performances, banquets, corporate events, art receptions and more, all bringing in new and different visitors who will see your art. 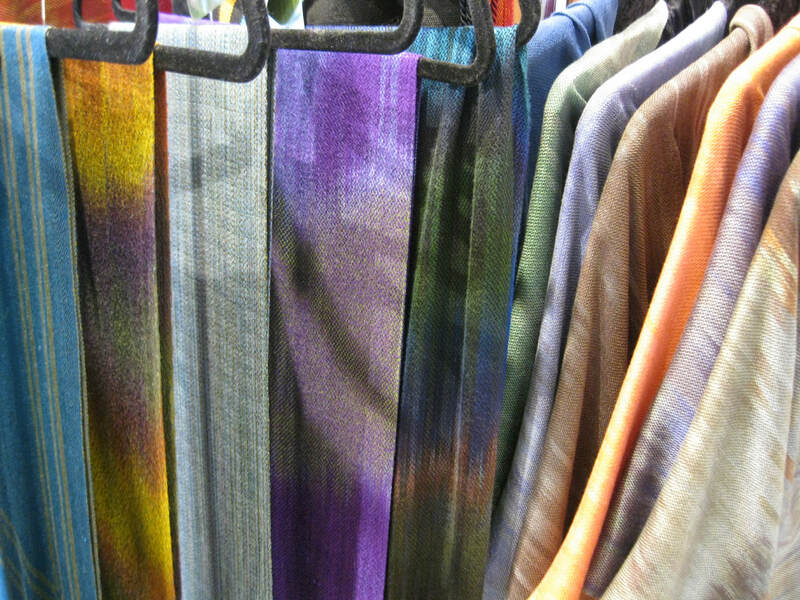 ​Hassle Free - We display your items, dust the shelves, update the displays and make your art enticing to customers. 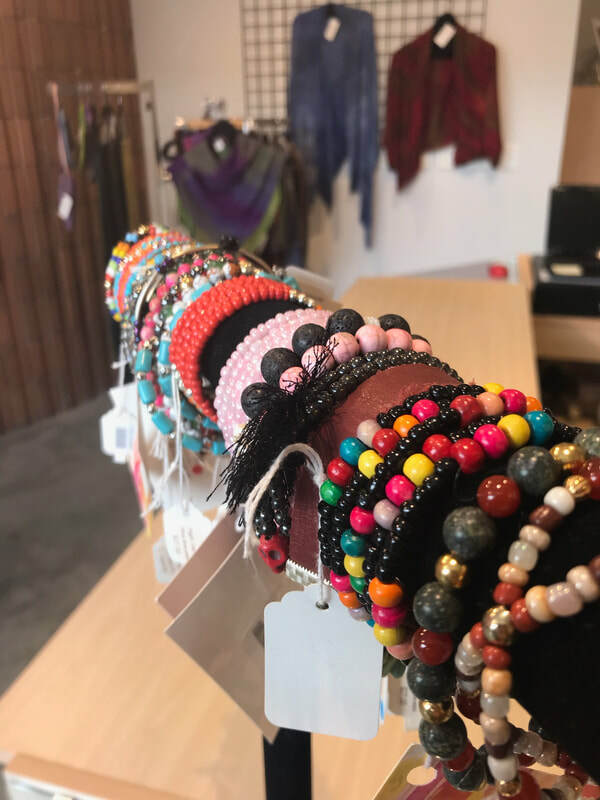 Management Guidance - We’ll keep you posted on what is selling, and offer helpful insight on pricing and what our target market is looking for so what you bring to sell...SELLS! Monthly Payments - Just sit back and you’ll receive a check in the mail each month for your sales.